This is a thing to have scanned the Brochure. This is a Tokyo edition. 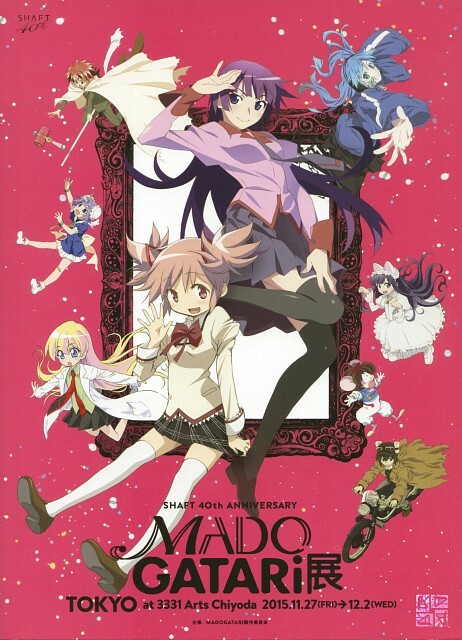 It is an Brochure of MADOGATARI Exhibition. This is the planning of studio SHAFT 40th anniversary. The exhibition will be held in the following schedule. The ticket is already sold.